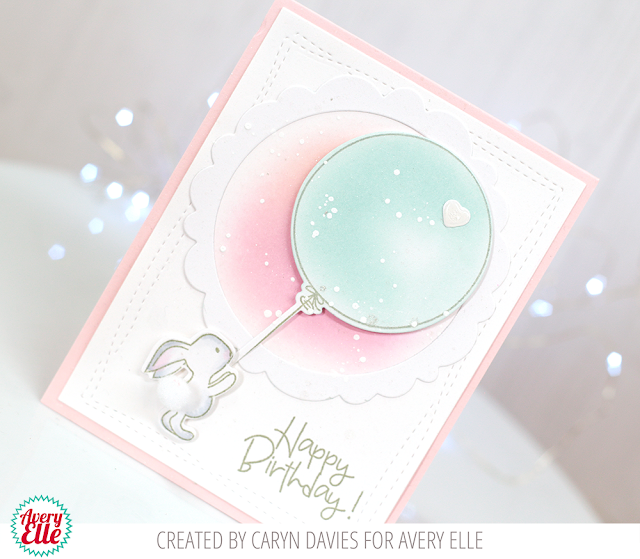 Hey there, it's Caryn here with a cute little card using the gorgeous Some Bunny stamp set. 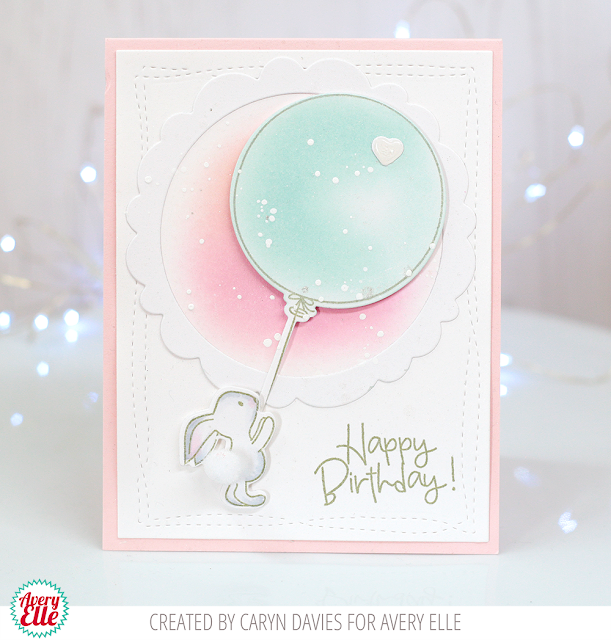 To give the card a little more texture I used Unicorn White paint from Hero Arts and splattered it over the card front. 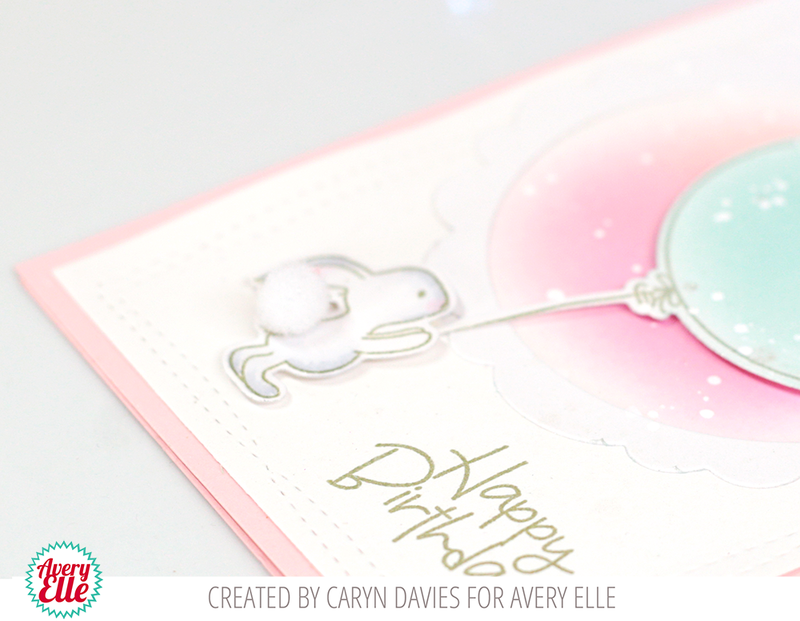 I added some Diamond Glaze to the heart and finished it all off with a cute little pom pom on the bunny's tail! !